City has hosted a business and enterprise taster week for local year 10 pupils. The week included a lesson in business from Claire Young, star of BBC show The Apprentice and a Dragons Den style competition where the pupils designed and created products out of recycled materials and then pitched them to a panel of judges. 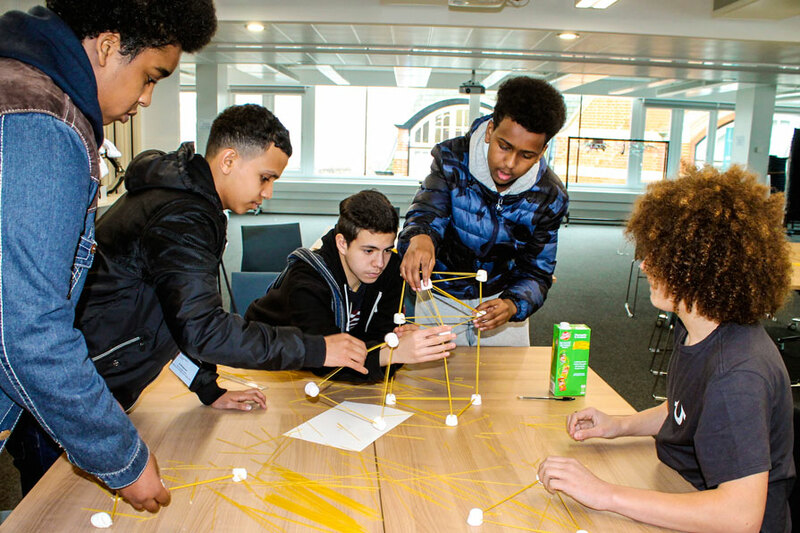 Thirty students from local schools took part in the taster week which was organised as part of the Widening Participation and Outreach Programme at City. 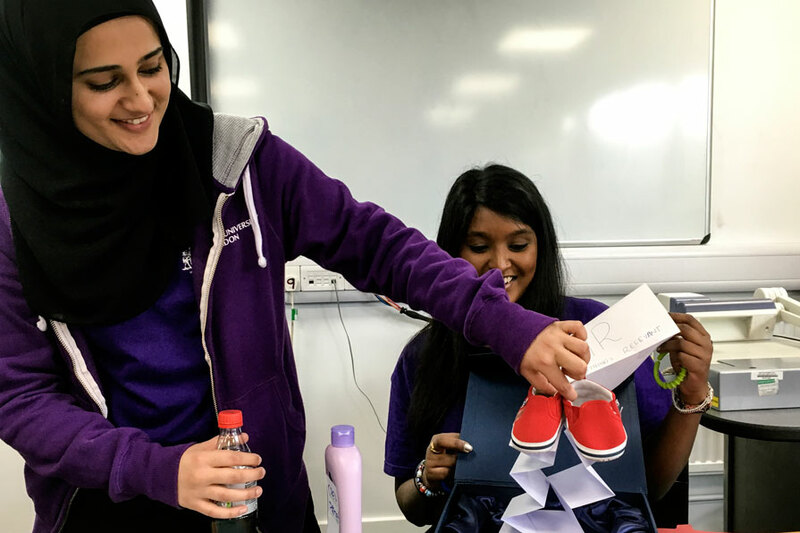 The programme aims to raise aspirations and provide an insight into university for students from underrepresented groups and those from low income backgrounds. The business taster week was an opportunity for a group of local students to take part in an in-depth, intensive week studying business and gaining an insight into higher education. During the week, students took part in a campus tour and learnt about how to become an entrepreneur, careers in business and how to apply for jobs. They visited Societe Generale to gain an insight into a City business and visited the Orbit at the Olympic Park. The group also received career advice from Claire Young, star of The Apprentice. Claire shared her experiences of business, appearing on the BBC show and gave tips on how to stand out from the crowd in interviews and assessment days.